Ranging from 20ft-55ft our portfolio of yachts is extensive and immaculate in condition. Sail along the coast enjoying some sunbathing or perhaps take a trip to Morocco or Gibraltar for the day with one of our personal guides and our tailored catering services. 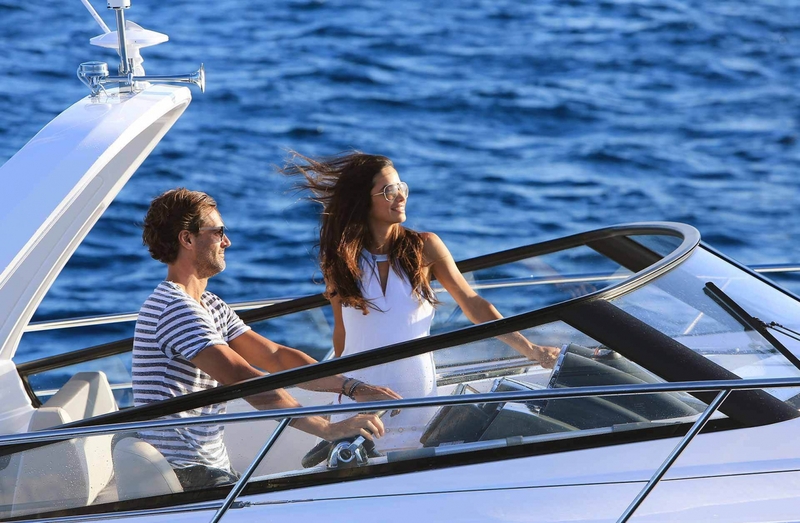 Our yachts can be chartered for a couple of hours, a day or longer if you require.